Cabo Pulmo has been the site of several studies by Scripps researchers since 2002. In 1995, local fishermen led the creation of a 71-square-kilometer (27-square-mile) undersea park to protect the waters they fished. 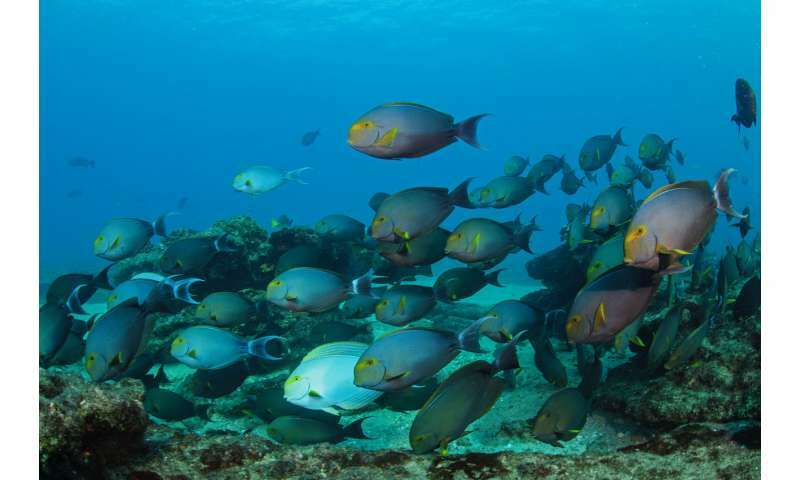 The current MPA has been identified as the most successful in the world in terms of maintaining a sustainable fishery in which fleets operate just beyond the boundaries of the MPA. 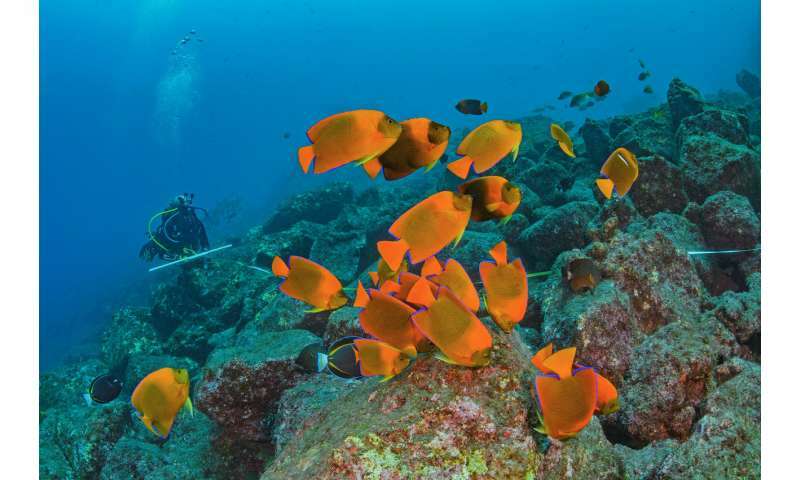 There, as in other parts of the world, surveys of coastal marine life are often performed through underwater visual censuses taken by scuba divers.